Getting laid off from your job can be one of the most frustrating and challenging situations for a working professional. 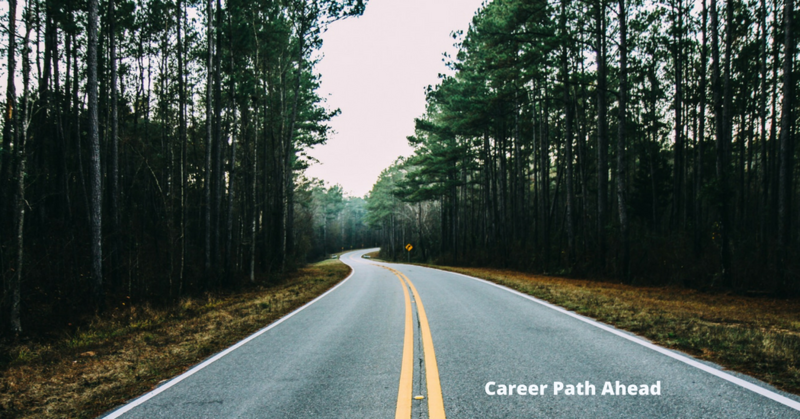 Many times, employees facing workforce transitions receive no advanced notice that their position is being eliminated, giving them a sense of no control – both in their career and with their financial situation. Through a strategic partnership, The Select Group is helping individuals faced with unexpected unemployment step confidently from the unknown into a clear path for future career success. The Select Group recently partnered with an organization that works with companies who are going through major layoffs. Together, they hold educational sessions called Power Networking. Brent Foote, The Select Group Manager of Branch Operations for Greensboro, spearheads the program’s speaking engagements with eager job seekers. 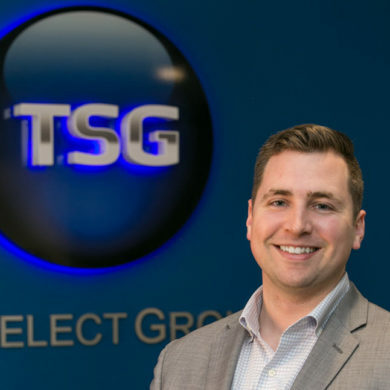 A key focus for TSG’s partnership is providing employees with the knowledge to confidently get back into the job market by educating them on industry hiring trends. As a career expert, Brent holds educational sessions with recently laid off employees. He covers topics such as how to restructure a resume to highlight key skills, where to look for new positions, and even provides one-on-one guidance with individuals who have questions related to their specific employment situation. In a follow-up survey from the latest Power Networking session, 75 percent of attendees stated feeling more confident entering the job market after attending the event and hearing career-related information. The most common questions asked by participants focused on recruiting as a whole. Brent takes time to explain how the staffing industry works, specifically what opportunities exist for a job seeker when partnering with a company like The Select Group. Brent started with the company in 2013, based out of TSG’s Greensboro office. He quickly climbed the ranks as a top account manager, helping clients achieve their organizational goals by placing qualified consultants in open positions. In 2017, he was named Greensboro’s manager of branch operations, helping the Triad market find success in the workplace. But Brent’s not here just to make sure his team is punching in and punching out of the office each day. Along with the rest of The Select Group North American team, he’s focused on helping impact lives. If you’ve recently been laid off and are seeking guidance for getting back into the job market and finding a career, reach out to Brent or another member of The Select Group team. We’re in the business of impacting lives – we want to help.